To get an idea of what enduro.js is and how you might use it, let's compare it to market leader - wordpress. With wordpress, it is easy to build a website. With enduro.js, it is fast to build a website. enduro.js is not necessary easy to use. 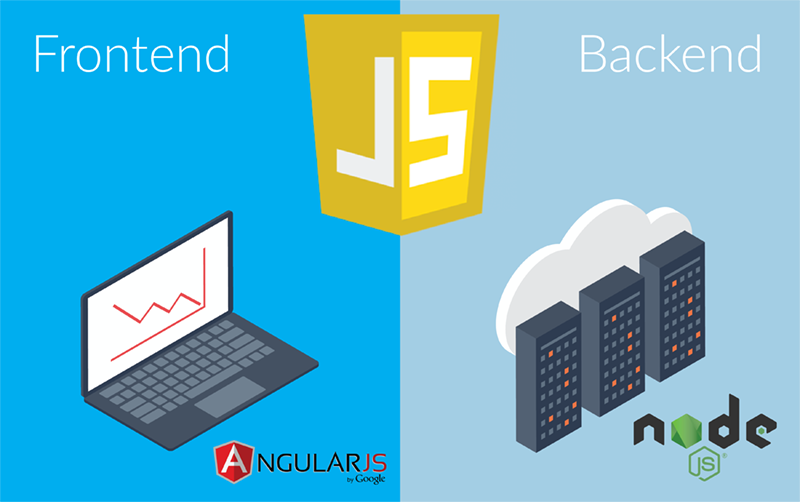 It has great, easy-to-use admin interface, but to create a web project in enduro.js you will need a professional node.js developers. Wordpress is a content management software. Enduro.js is a web development framework. 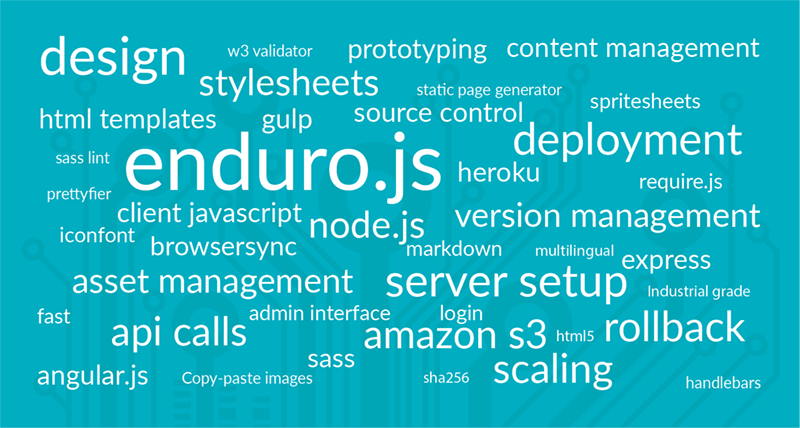 Enduro.js has all these tools built in and is ready to be deployed in a web scale cloud delivery service of your choice. With wordpress, you have graphical interface to set up the project. With enduro.js, you have command line interface to set up the project. Look, clicking is lame and slow. I don't want to waste my time clicking on things, do you? If you have professionals at your company they prefer typing.